Search Results for "City Of Stars"
“City of Stars” from La La Land, Music by Justin Hurwitz and Lyrics by Benj Pasek & Justin Paul arranged for Saxophone Quintet. This is an intermediate level arrangement of a modern day movie musical classic! 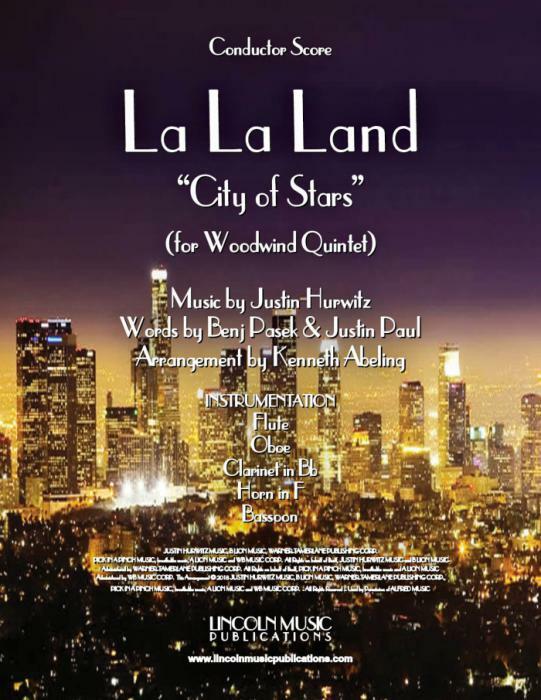 “City of Stars” from La La Land, Music by Justin Hurwitz and Lyrics by Benj Pasek & Justin Paul arranged for Woodwind Quintet. This is an intermediate level arrangement of a modern day movie musical classic! 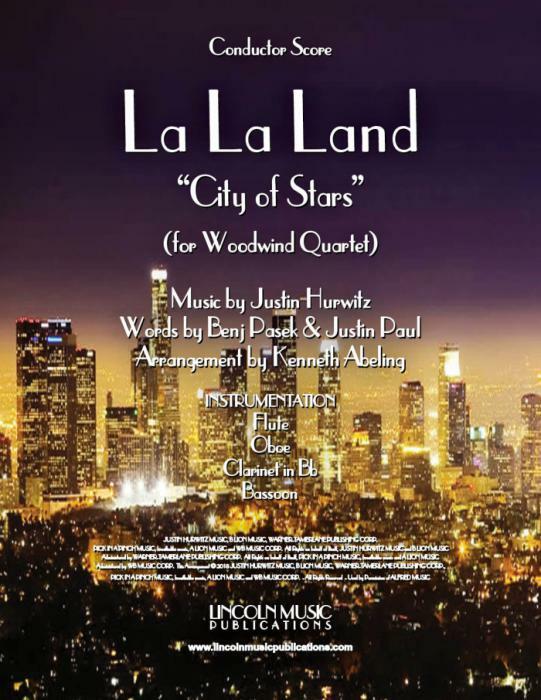 “City of Stars” from La La Land, Music by Justin Hurwitz and Lyrics by Benj Pasek & Justin Paul arranged for Woodwind Quartet. This is an intermediate level arrangement of a modern day movie musical classic! “City of Stars” from La La Land, Music by Justin Hurwitz and Lyrics by Benj Pasek & Justin Paul arranged for String Quartet. This is an intermediate level arrangement of a modern day movie musical classic! “City of Stars” from La La Land, Music by Justin Hurwitz and Lyrics by Benj Pasek & Justin Paul arranged for Saxophone Quartet. This is an intermediate level arrangement of a modern day movie musical classic! “City of Stars” from La La Land, Music by Justin Hurwitz and Lyrics by Benj Pasek & Justin Paul arranged for Clarinet Quartet. This is an intermediate level arrangement of a modern day movie musical classic!